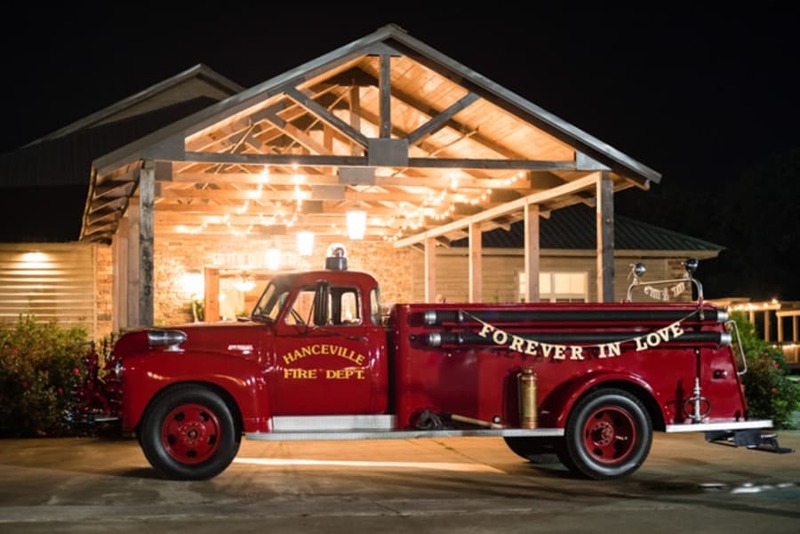 Photographer Comments: “Jesse and Kendal celebrated their wedding day with a rustic chic soiree in Cullman, Alabama, just north of Birmingham, The pair met in high school and attended Friday night football games, homecoming dances and movies together, but they parted after graduation. 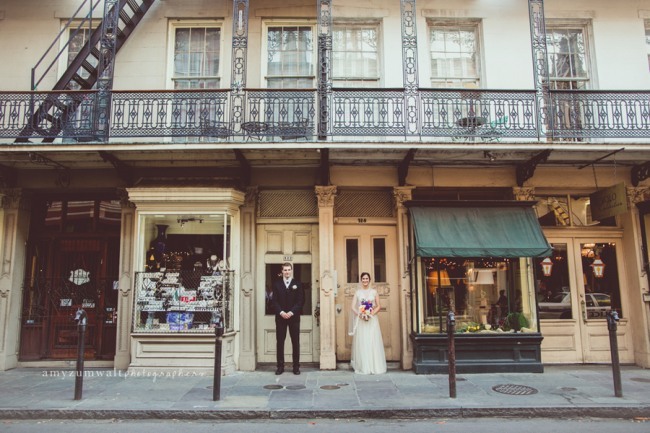 Flash forward to 2015, Jesse is a firefighter and Kendal a wedding planner, and they came together again. 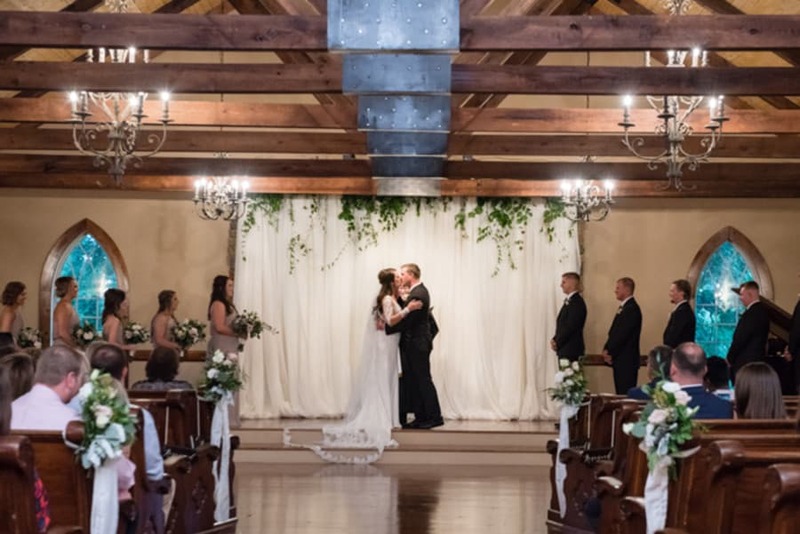 In June 2017, they made it official, marrying at the bucolic Stone Bridge Farms in Cullman, Alabama. 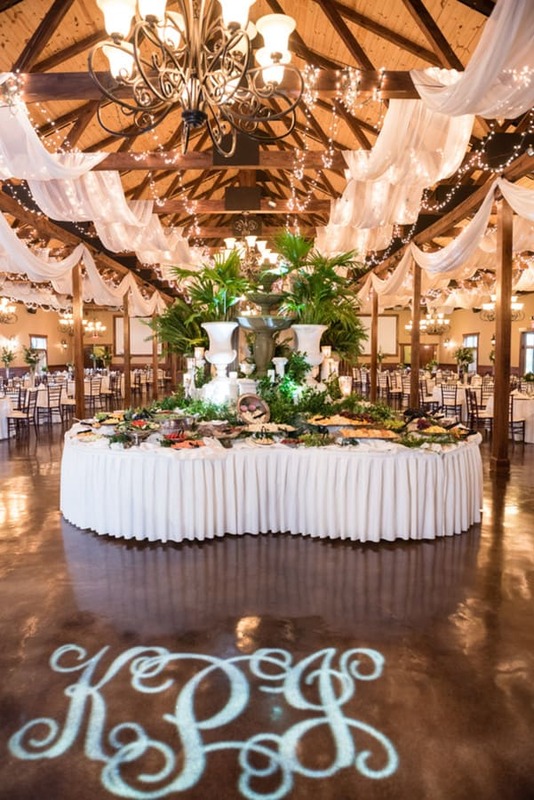 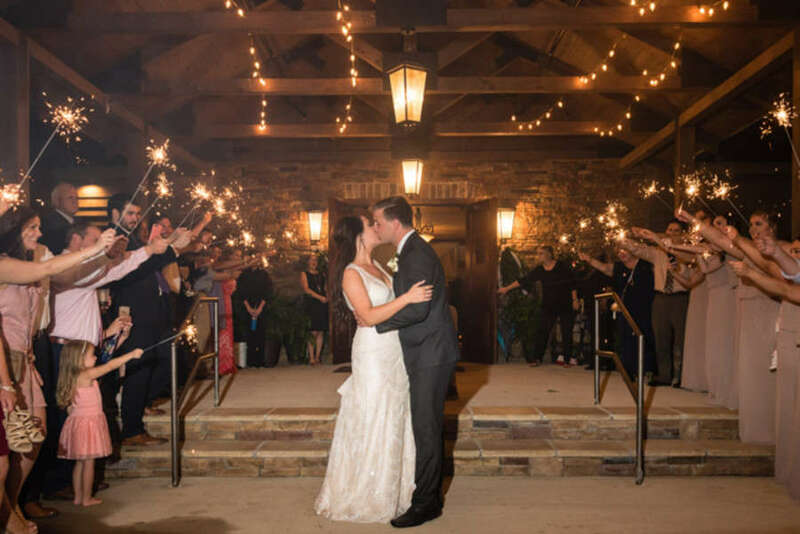 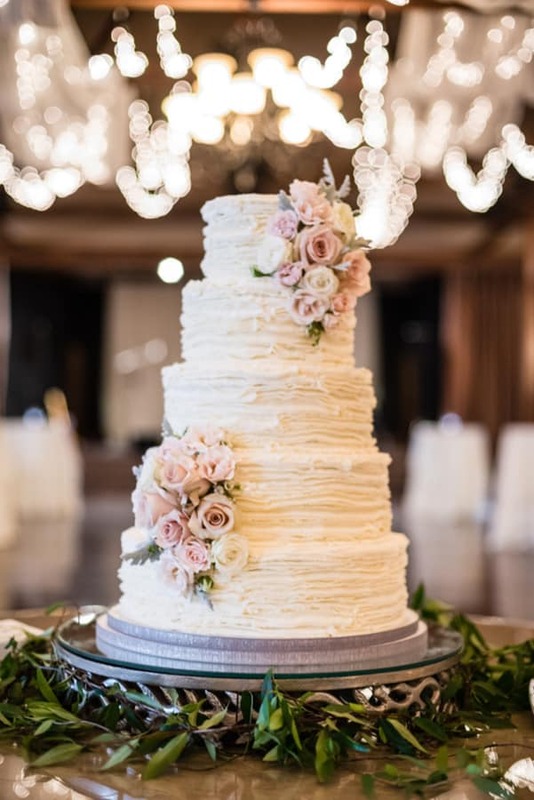 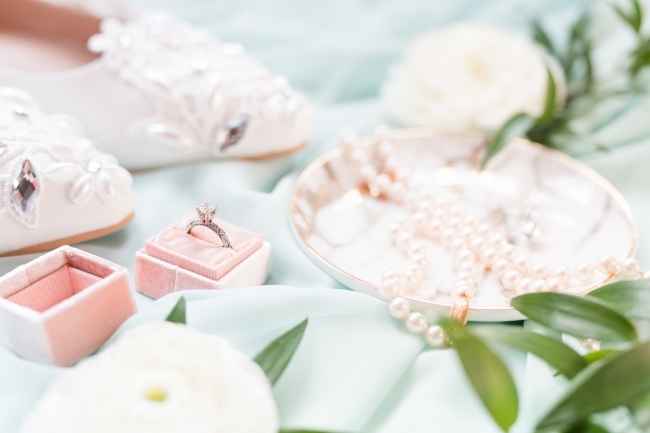 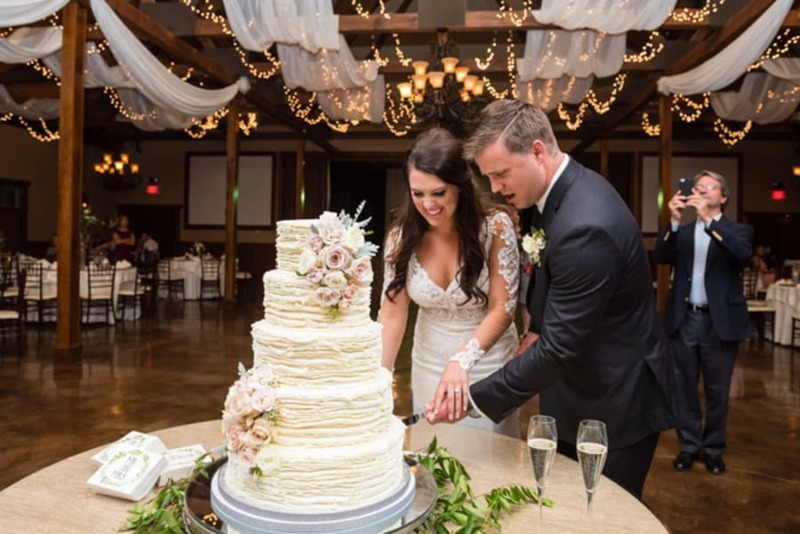 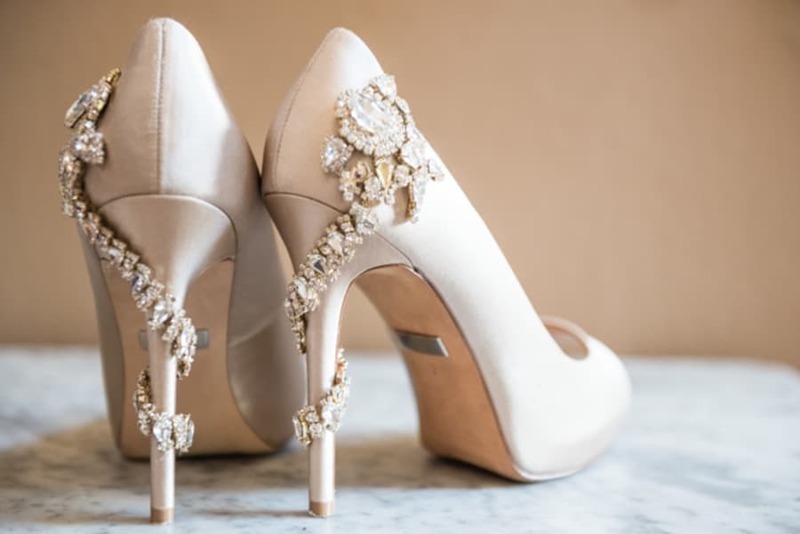 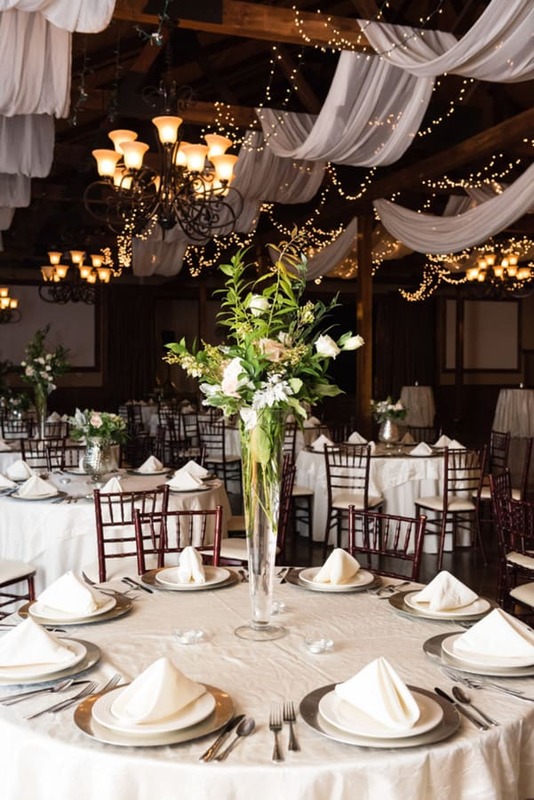 “With lots of wedding expertise, Kendal says it was hard to decide what to do for her wedding, while knowing she wanted a romantic ceremony and a fun reception. 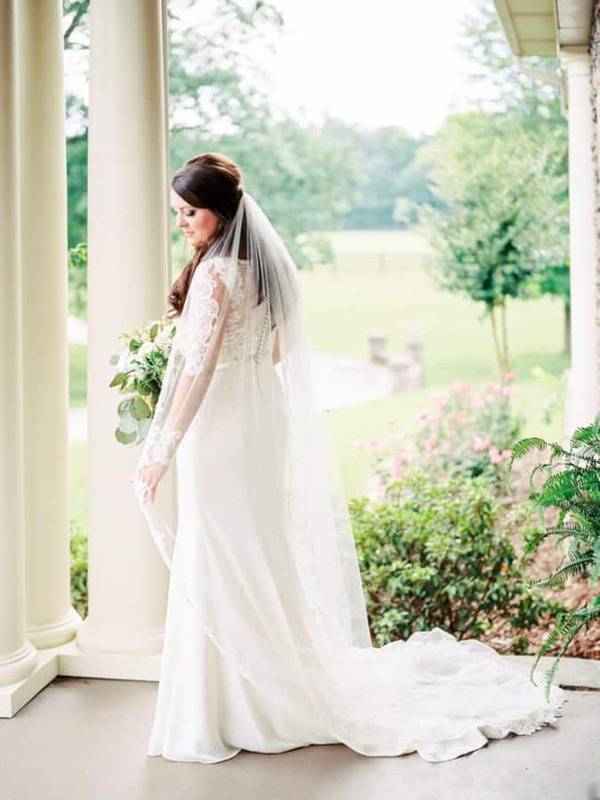 “I focused more on light, airy colors,” she says. 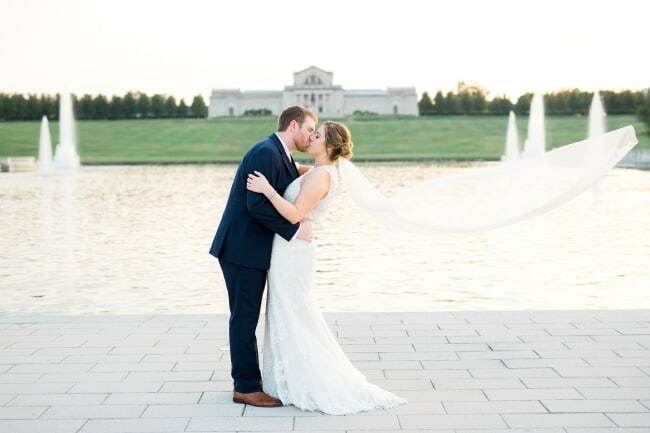 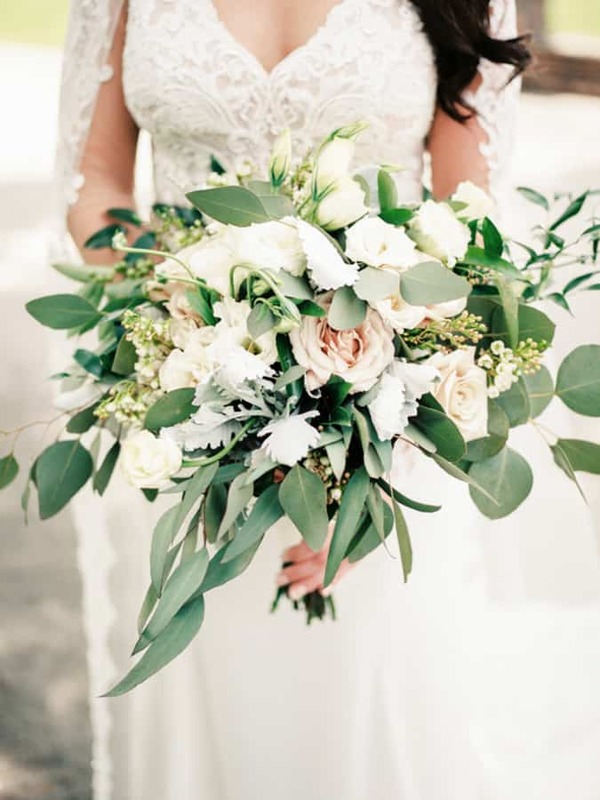 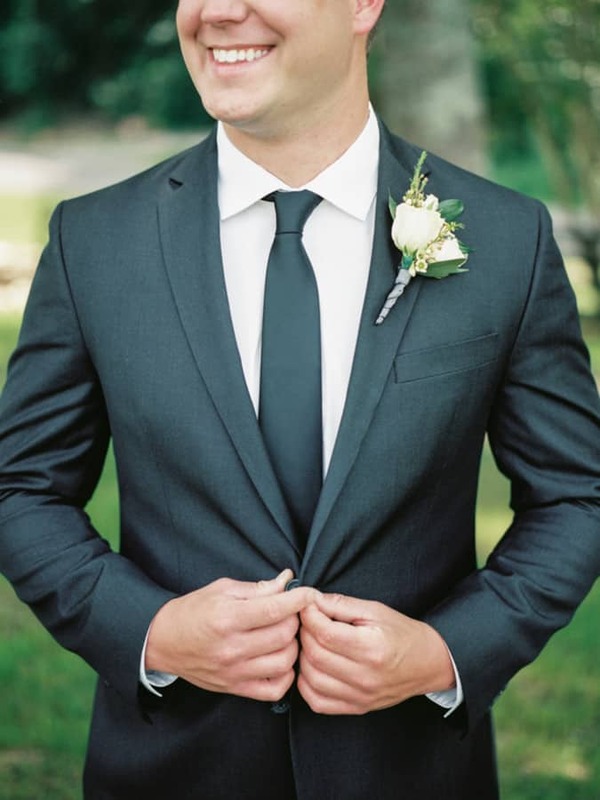 “I think less is more for certain things at weddings.” Jesse’s mother contributed material from his baby baptism gown for the wrap on Kendal’s bouquet, along with a beautiful poem about passing on this cherished heirloom. 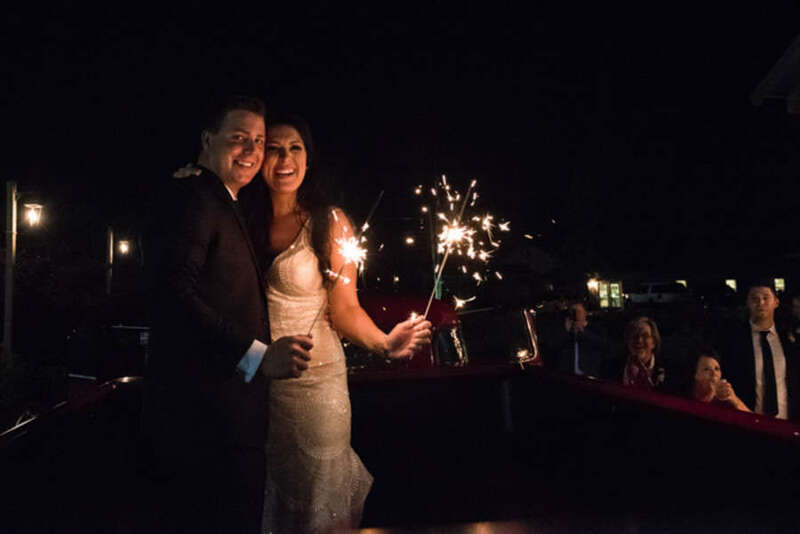 The couple enjoyed a fireworks show with their guests at the end of the reception, and they left in a vintage fire truck, a nod to Jesse’s profession.